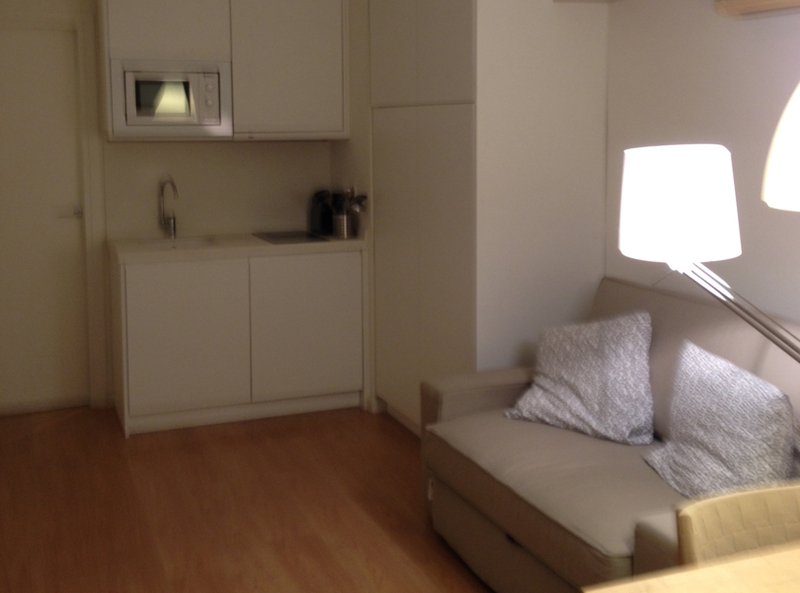 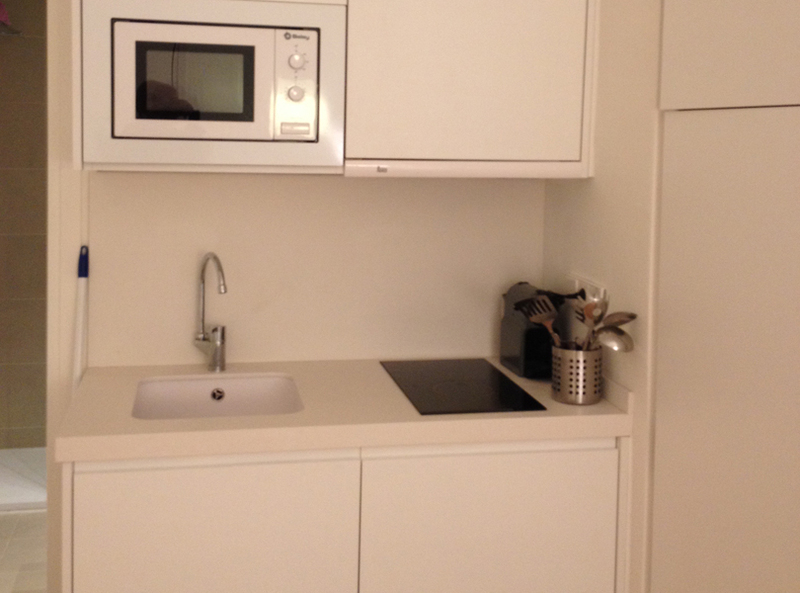 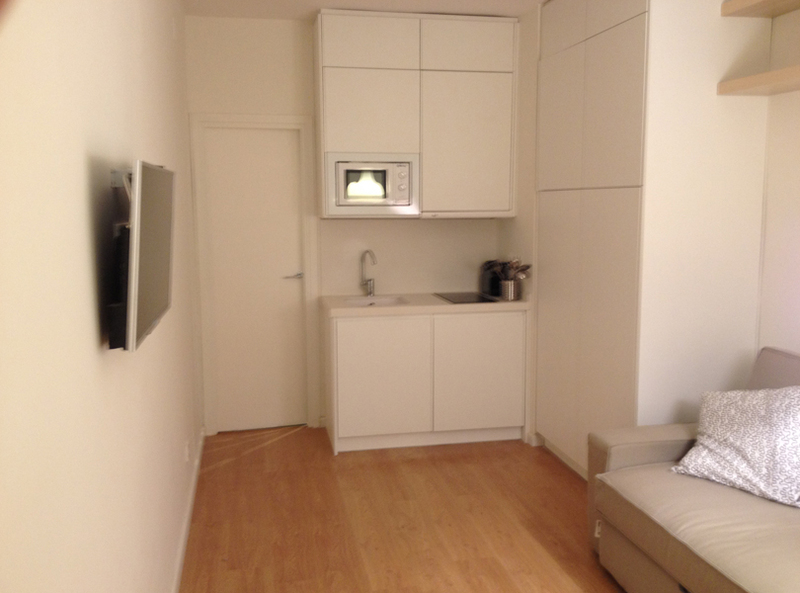 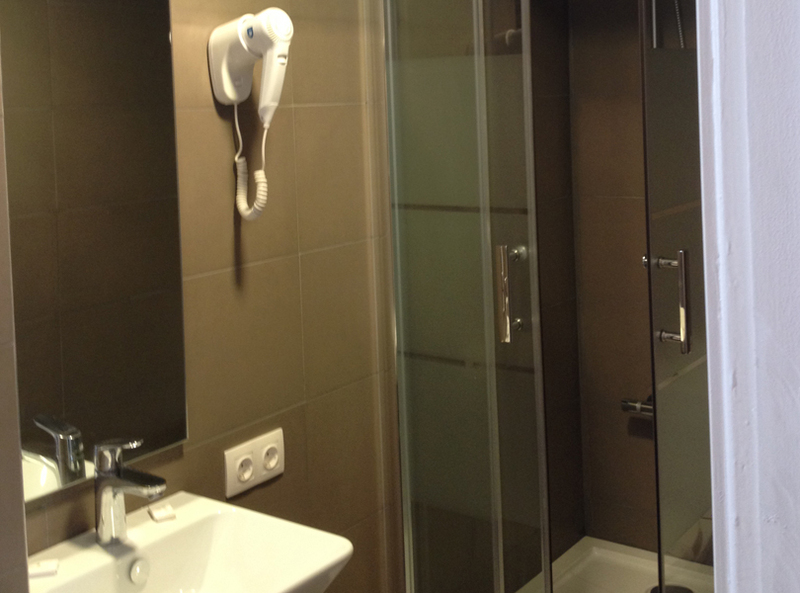 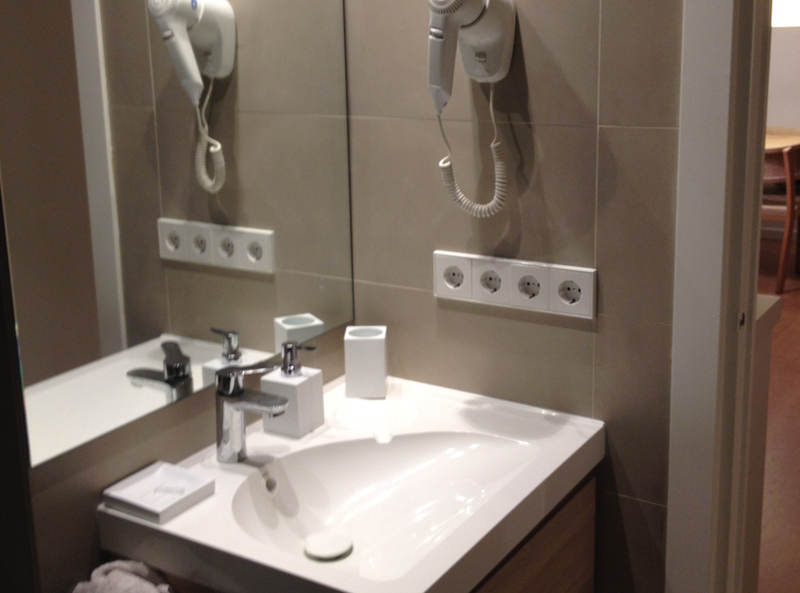 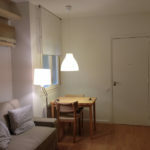 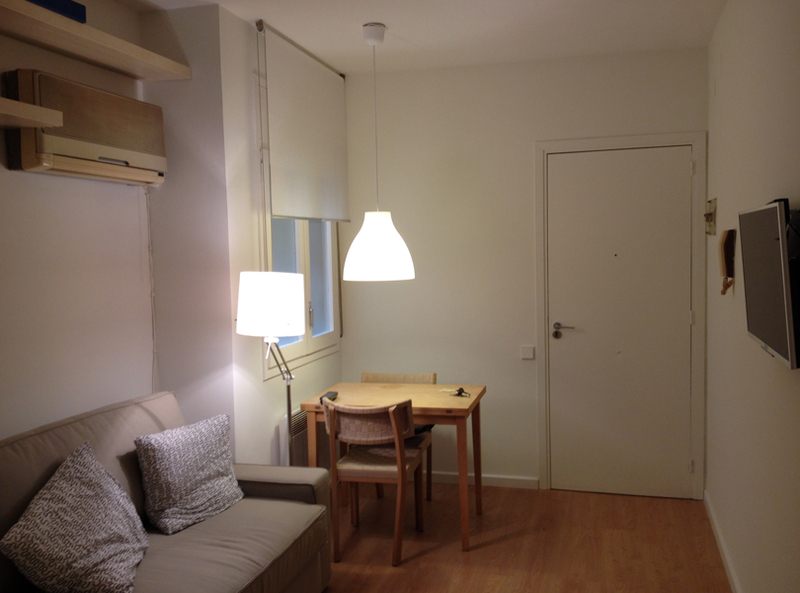 Nice and very nice studio located in the upper part of the city of Barcelona. 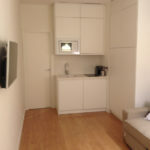 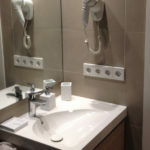 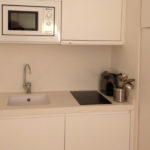 The state of these studios is impeccable and fully furnished and equipped. 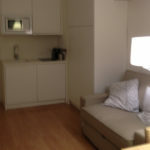 They have refrigerator, washing machine, dryer, microwave, Smart TV, air conditioning, kitchenware, linens, etc. 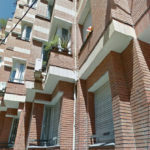 Ready to move in immediately.